Experience a true African safari in Timbavati. 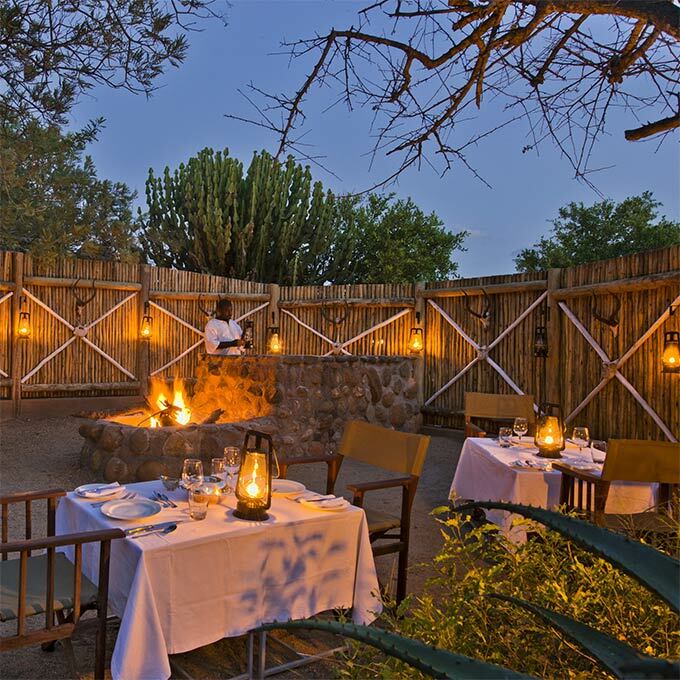 The Timbavati Game Reserve lays nestled between two private safari game reserves and the world famous Kruger National Park, which it shares a fifty kilometer unfenced border with. If you are planning a safari with a lot of high-quality game viewing (and let’s face it, you probably are) stop looking and take off to the Timbavati Game Reserve. Known for its natural splendor, wide swathe of bush and high density of wildlife - including the Big Five, over 350 bird species and the rare white lion. You will find remote, friendly abodes providing the perfect safari home for a family getaway, romantic honeymoon, group trip or whatever else you are seeking. Accommodations come in every price range – starry night skies are complimentary. There are some things you need to know before setting off to Timbavati Game Reserve in South Africa. Can everyone travel there? How long does it take to get to the Timbavati? Why is this place so unique? And what should you pack? These and all your other questions will be anwered in the sections below. Find a question unanswered? Make use of the contact form below and we will be happy to assist you! Timbavati Private Game Reserve, part of the Greater Kruger National Park, in South Africa is one of those very special places in the world and is home to the elusive white lion. Searching for that one special offer that makes all your safari dreams come through? Our Timbavati special deals offer excellent value for money. We hope to see you soon! 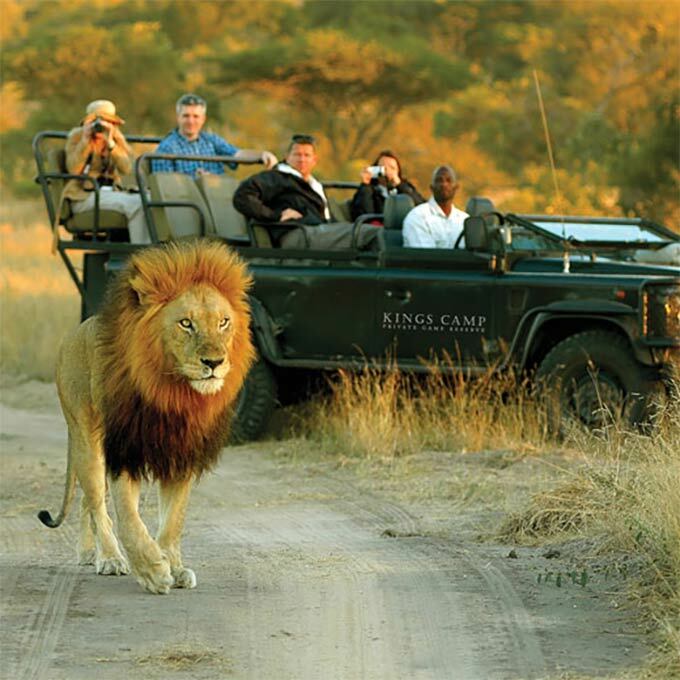 The Timbavati is one of South Africa's best accessible game reserves. We have multiple daily flights, are very close to Kruger and have a lot of world-class roads leading right to us. There are no guarantees, but both times we've been here we did see all the Big Five "extremely" close up. The tents were amazing. Large and comfortably appointed, extremely large bathrooms with amazing outdoor showers, porch, and a really comfy bed. Delicious food and served in different places. One night was a surprise drinks evening under the stars followed by dinner in an outside courtyard filled with lanterns. 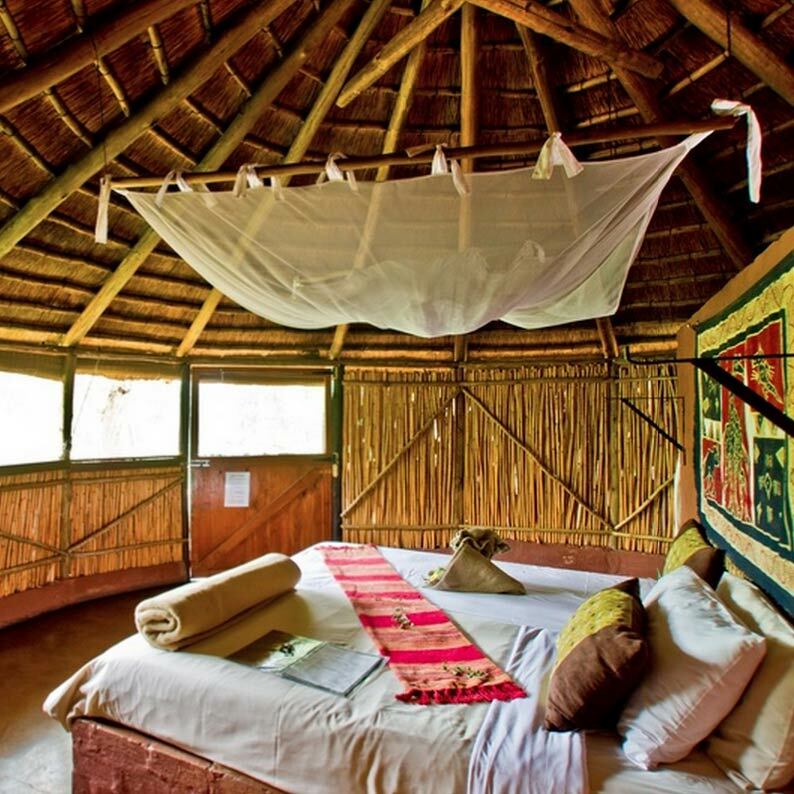 Find yourself a soft, crisp bed to slide yourself into at night: a safari in the Timbavati is mind-blowing but also takes a lot of energy from your body. Whether you’d rather sleep in a traditional tent or a vintage Victorian room: we have the right safari home for you and love to help you find it. Whatever your choice, please don’t hesitate to contact us if you have any questions or need some recommendations. For now, it is time to browse and start anticipating. 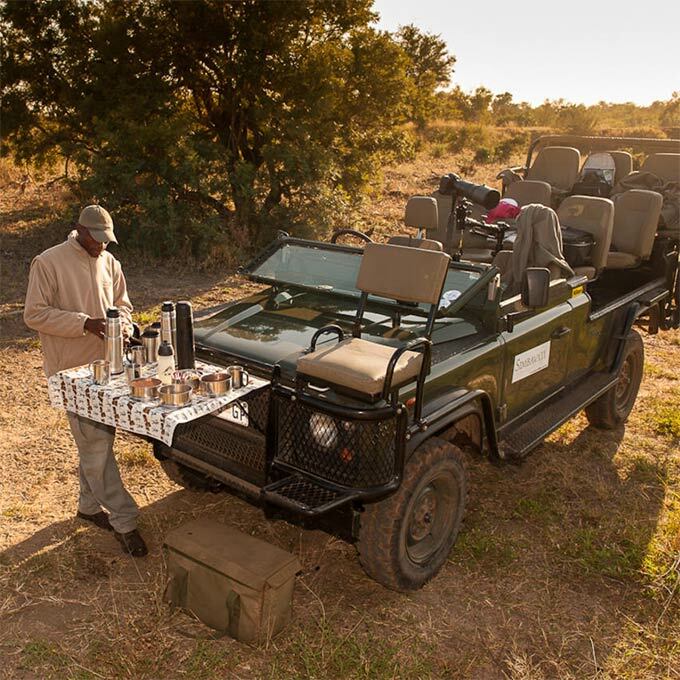 Bush cuisine with local fresh produce, a dedicated staff that welcomes you as family and incredible romantic safari tents with views over the riverbed. This is frivolous elegance with firm African roots. Prepare for a little piece of earthly African paradise: at Kings Camp in Timbavati Private Game Reserve you will find the perfect balance between vintage luxury, de-stressing and safari adventures. 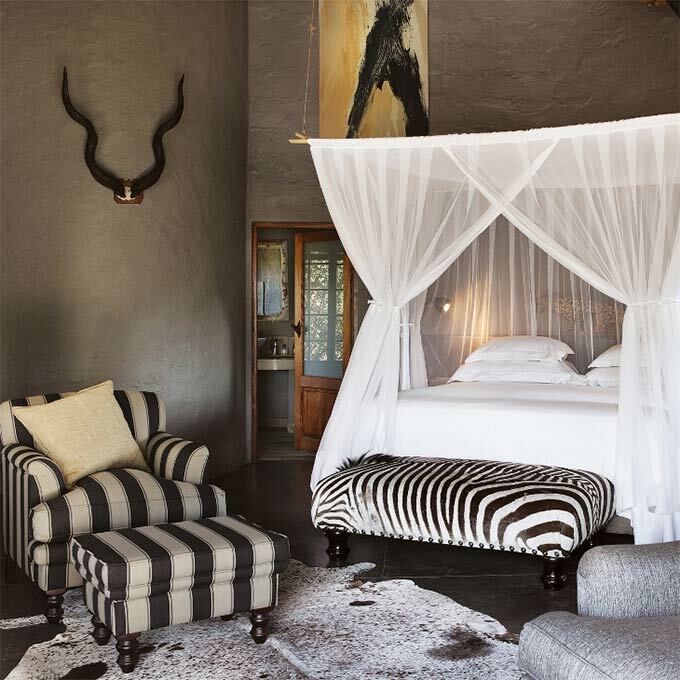 It’s is time to write your own safari story, in a tasteful and stylish background setting. 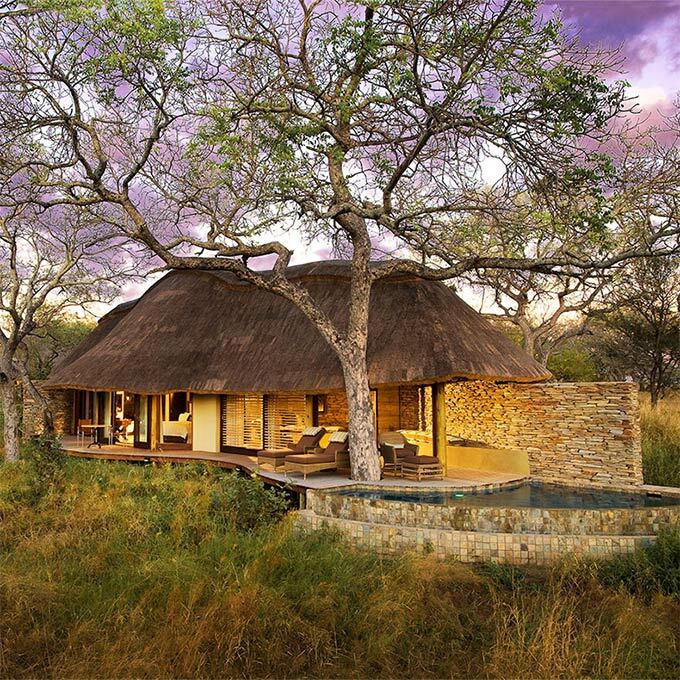 With only four suites, this family owned safari lodge is a personal retreat, where your mind and body will reboot. Ngala Safari Lodge is designed to give families and wildlife enthusiasts a thrilling safari experience in a gorgeous, welcoming setting. Ngala Safari Lodge is a nostalgic haven for families to rewind and recharge. Come to the place where a classic, timeless, rustic safari experience meets contemporary luxury. 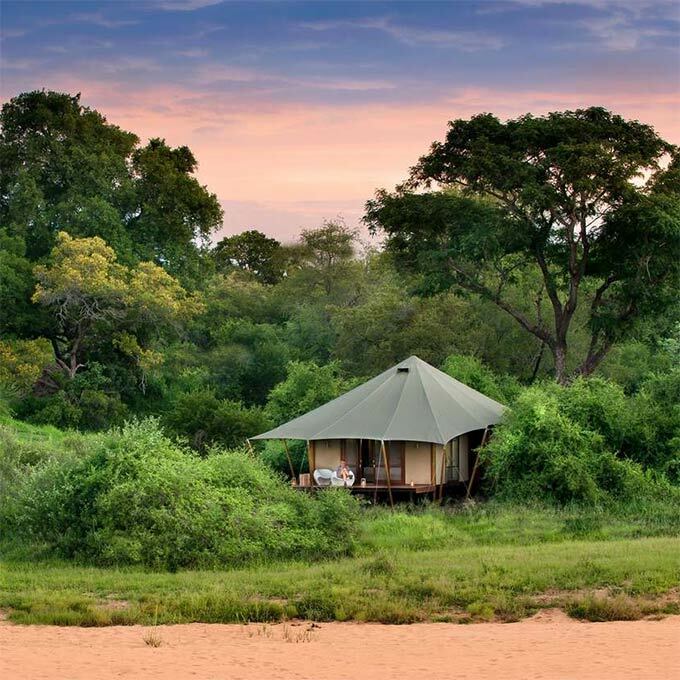 The Ngala Tented Camp offers best of both worlds. 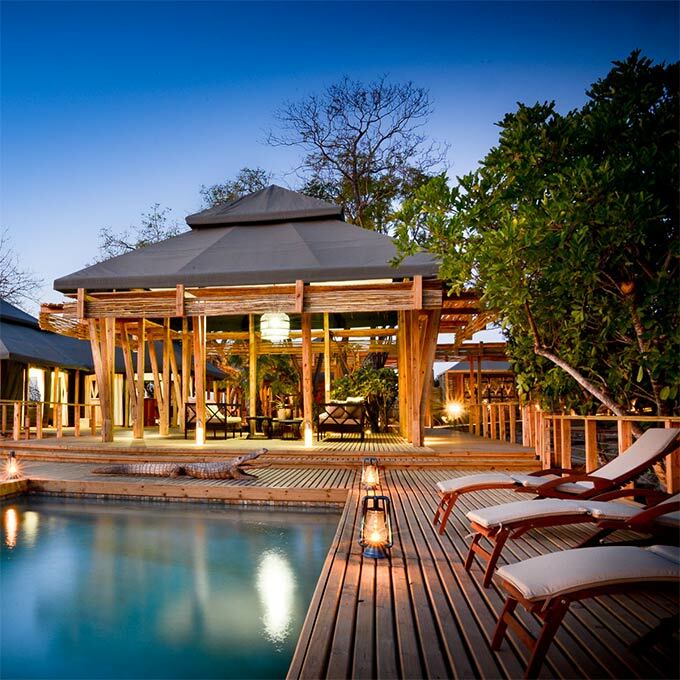 It is a spectacular hideout in the Timbavati Game Reserve. Who says perfect doesn't exist? It does here, at the Makanyi Lodge. 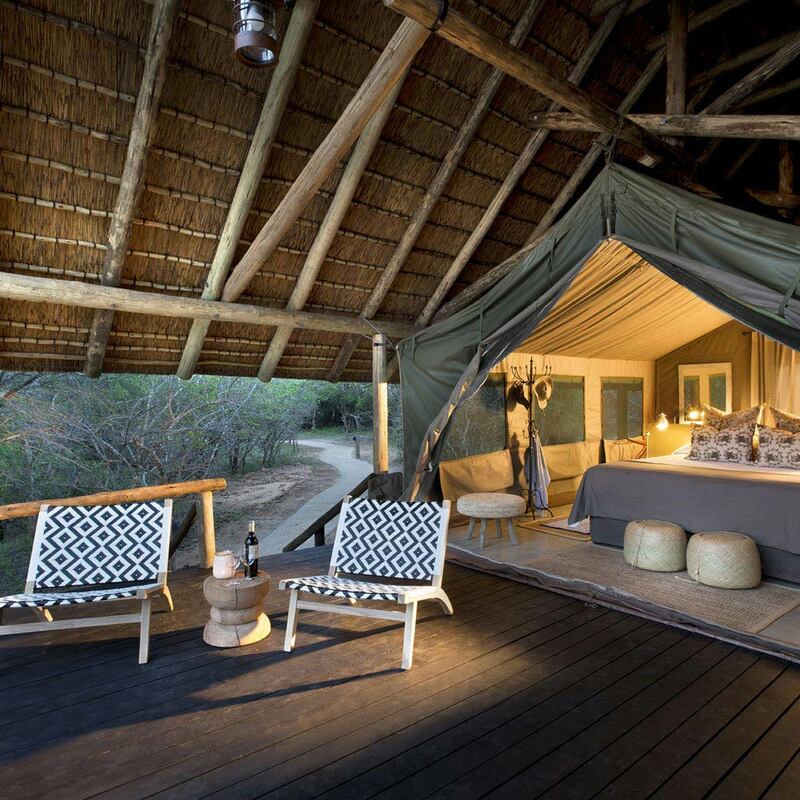 A modern African lodge where owner Jessica Gold and her staff of bush-enthusiasts will make sure you leave with a deep commitment to this African land. Step out of the day-to-day life treadmill, take a breath and expand your horizons. At Simbavati Hilltop Lodge, it is Africa as far as you can see. A beautiful four-star lodge; destine to be the peak of your travel memories. 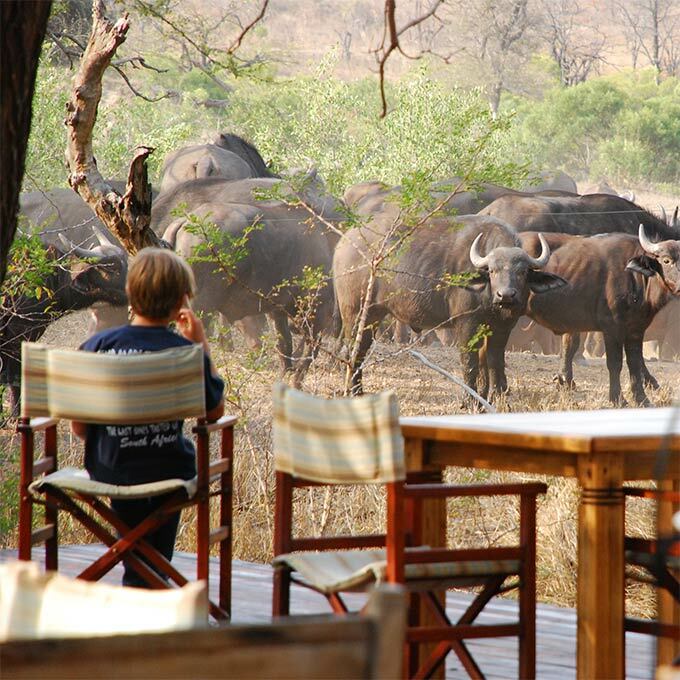 Deep in the Timbavati Private Game Reserve lies the family owned and operated Motswari Private Game Reserve. Here, the warm atmosphere of this small lodge and thick surrounding bush fields will embrace you. Disconnect from our fast paced, high-tech world, and reconnect with a deeply rooted sense of tranquillity. Come to Umlani Bush Camp for a basic, but genuine bush ambiance. This is pure safari elegance – for a reasonable price. Take a deep breath and point your ears: what do you hear? It is the sound of a true African safari. You won’t find any silver platters or crystal wineglasses here; you will find a soulful place and a deep connection to the African bush. If you are seeking a perfect bush family getaway: don’t look any further. At Simbavati River Lodge the staff will do everything possible to give the whole family a heart-warming and everlasting impression of Africa. 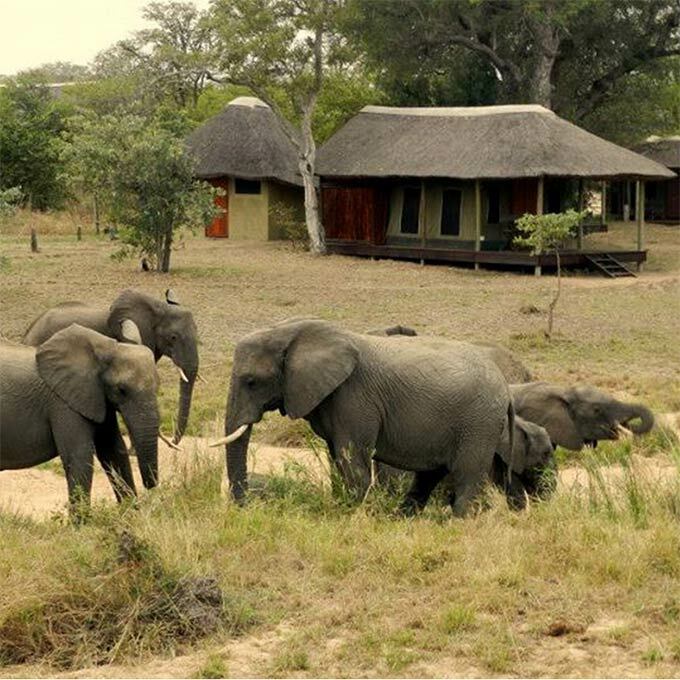 The two wonderful Kambaku lodges have something to offer for everyone. While Kambaku River Sands is more upmarket, Kambaku Safari Lodge offers the perfect setting for a family break in the TImbavati Game Reserve. The best way of getting an idea what the Timbavati Game Reserve is about is by seeing some incredible footage from the area. View this video of Kambaku Safari Lodge to experience one of the lodges and wildlfe in the game reserve. Be careful, after watching this video you can be sure that you want to travel to South Africa. Today. The game drives were out of this world and we even saw a White Lion mating. The staff were most gracious and welcoming - not just as we arrived, but with each return from our game drive - moist towels and sherry. Our guide Chad was a source of endless knowledge of the animals, the terrain, and even the vast African sky and stars. We hope you have found all information needed to decide that the Timbavati Game Reserve is the perfect place for your next travel adventure. Still have questions? Or maybe you would like some more specific information about one of the topics on this page? Please fill in the contact form and we will get back to you soon!